Hiring? 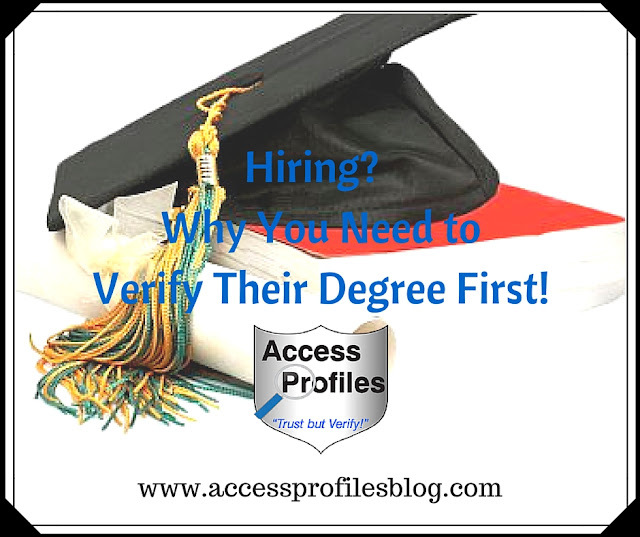 Why You Need to Verify their Degree First! Why You Need to Check Education BEFORE You Hire! A dean of a highly respected university for 28 years, who claimed to have both a bachelor’s and master’s, is suddenly found to have no degree at all. Or how about a newly hired university head football coach that never received the master’s degree he claimed (and in fact never even earned a bachelor’s). The first example was an actual dean at MIT who, in 2007, resigned from the university when her deception was finally uncovered. The second was hired by Notre Dame to coach their legendary football team. The coach had also claimed to have been a standout player himself before it was discovered that he had never even played in a single game. Both stories ended up in the news and brought a large amount of unwanted publicity to their employers. And while someone you hire who lies about their education might not make national news like these examples did, it can still pose numerous problems for your company. It can lead to you hiring someone unqualified for the job. Or, when discovered, can tarnish your companies reputation with your clients and peers. But it didn’t have to be that way for MIT and Notre Dame, and it definitely doesn’t have to be that way for You and Your Small Business. A simple Education verification check was all it would have taken to uncover the truth. The Top Resume Lie? Education! Education is one of the most frequently embellished ~ face it, lied about ~ items on a resume. The lie can range from the type of degree earned to whether a degree was even earned at all. And if having a degree, especially a specific degree, is necessary to the job you are hiring for, then making sure your applicant indeed fills that requirement is good business. For some jobs, having a degree may not be necessary. Some companies are more concerned that their applicants have at least earned their high school diplomas or a GED. Either way, it is important that you take the time to verify that the education listed by your applicant is true. 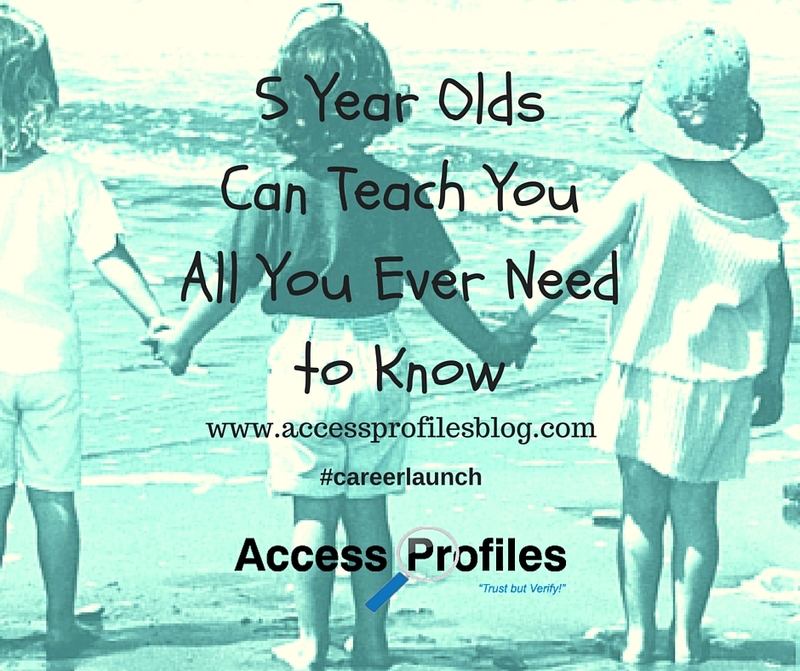 It should be the first step in making sure they have the training your position needs. 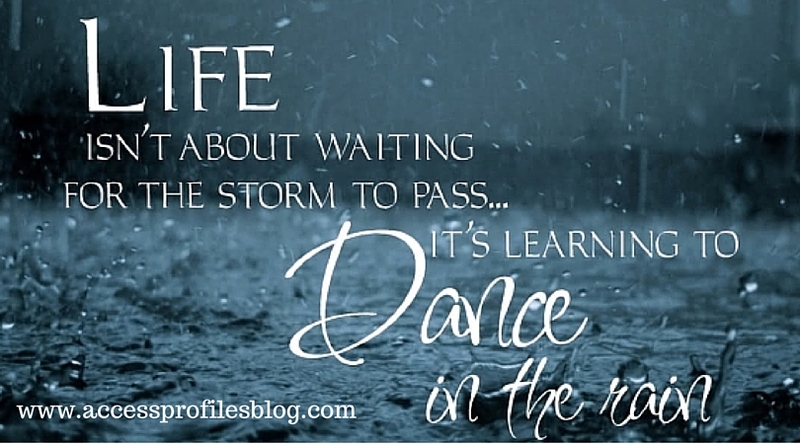 Knowing exactly what your job requires first is key. That is where a good job description comes in. Taking the time to really think about the skills, education, and experience it takes to do the job well is important. 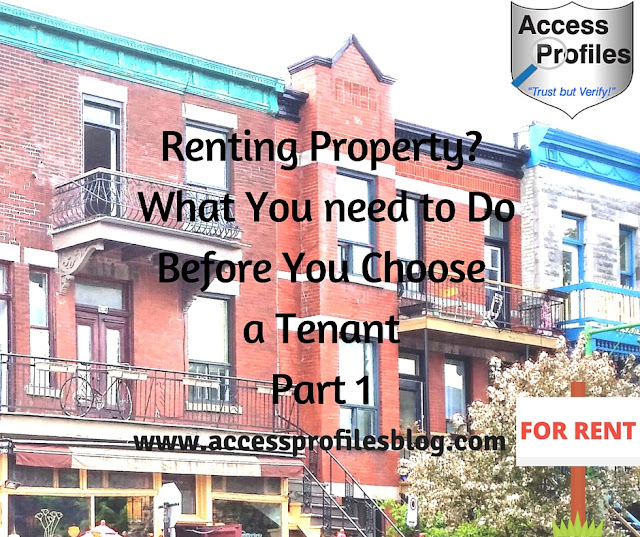 Once you know this, you can be much more clear about the criteria your applicant must fill. Find out more here about How to Write the Best Job Description for You and Why they are Important to Your Small Business! Once you have determined the education needed, then you have to take the next step and verify that any applicant you take beyond the interview level absolutely has that level of education. This ensures you are considering only the candidates who fit the bill. Another benefit to verifying your applicant’s education is that, if true, it can go a long way towards developing a favorable impression of them and their honesty. 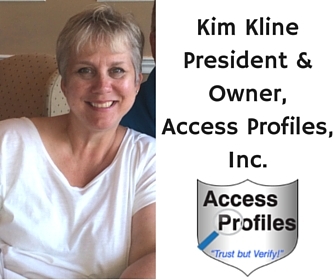 I can Answer Your Questions about Hiring & Background Checks! 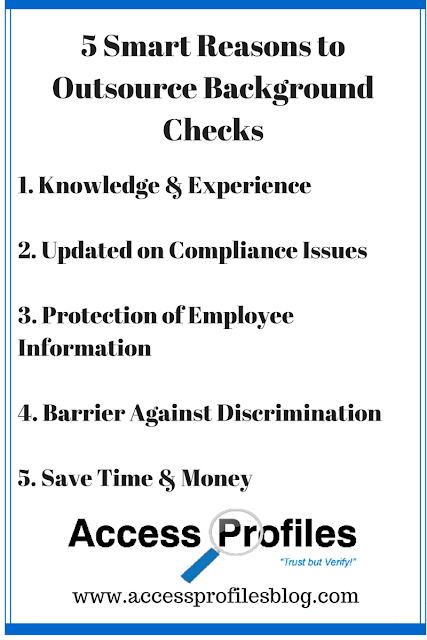 It is also important that you know what doing an education verification entails. Most often, this check simply involves verifying whether a degree was earned, what type of degree it was, and when it was awarded. Less often an employer may request that I obtain an actual transcript. The transcript would include classes taken and grades earned. 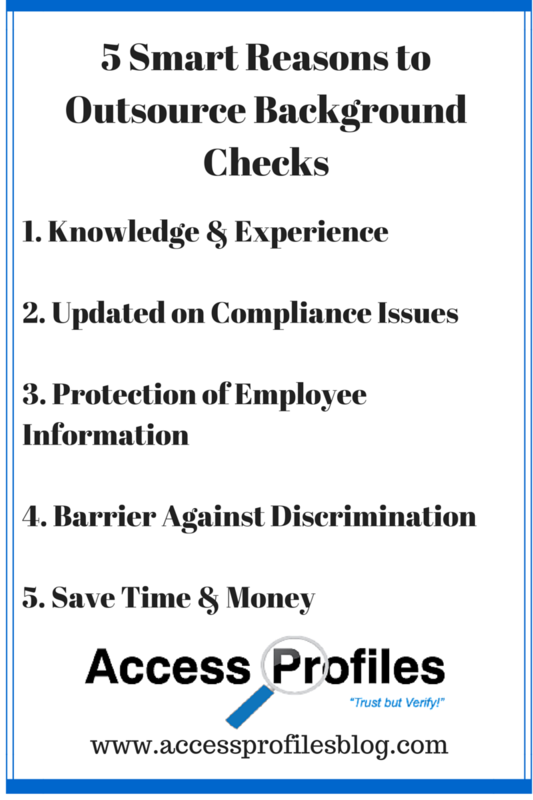 Both types of verifications require that your applicant signs a release (which is recommended per EEOC and FCRA guidelines in any background check). This ensures that your applicant understands a background check is being done and agrees to the release of any information during the scope of the check. Most times, before I can obtain any information at all, I have to provide a copy of this signed release to the source agency. This is because graduation and degree information is not public record. It used to be that degree verifications were done through the institution’s registrar’s or guidance offices. Now most colleges and universities use an outside agency to verify degrees. There are even some high schools who use a verifying warehouse. Doing this saves them from hiring extra personnel to handle these verification requests. Some verification results are instantaneous upon receipt of the request, signed release, and payment. Access fees for this information begin at 5.00, with some in excess of 15.00 or 20.00. Others require additional time. This can be due to incomplete records from the school, making it necessary to contact them directly. It can also be from inaccurate information supplied by your applicant. 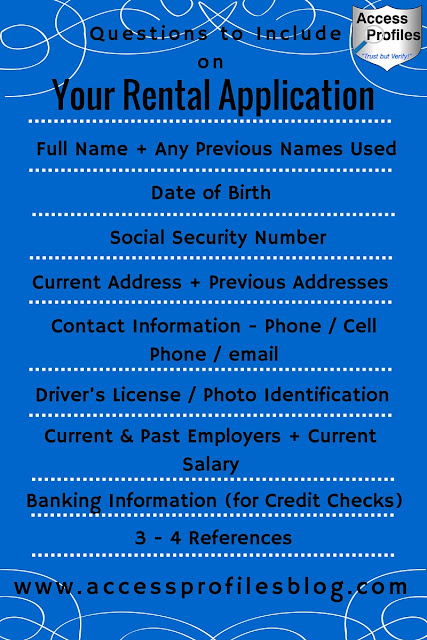 Other factors can be a glitch in the system (errors in entering the information into the database) or if you are trying to verify older records. When ready, results will either show the degree as listed being earned (and will supply date and type of degree) or that the degree could not be verified. or, the worst case scenario, that your applicant lied on their resume. recommend they contact the school directly to get an explanation. Only after you have completed the above actions, and get any additional information the applicant may have concerning their degree, should you make your employment decision. 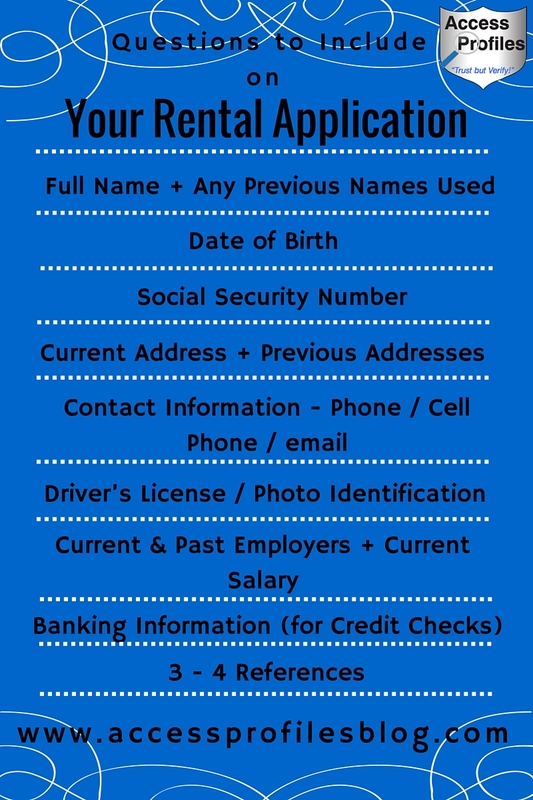 Even then, you must notify your applicant in writing of what you decide. Remember, it is in your best interest to document the entire process. 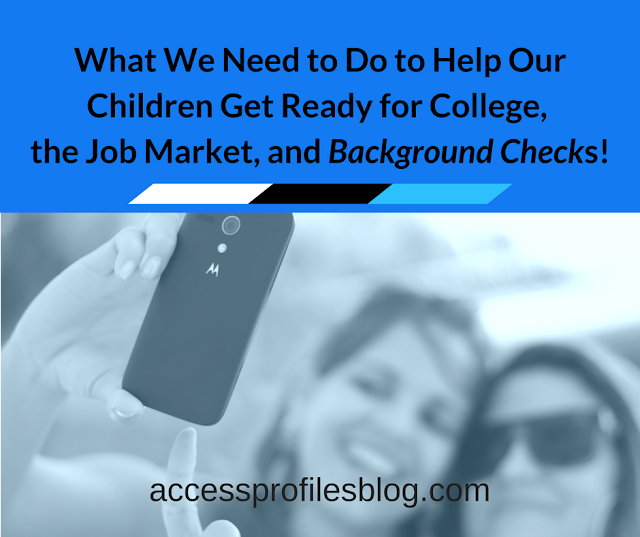 There is no doubt about it, verifying your applicant’s education information makes sense. It costs you very little time and money, but can save you from the problems and embarrassment of making a bad hire. It is simply Good Business! Please Comment and Share this Post. I would love to hear from you! 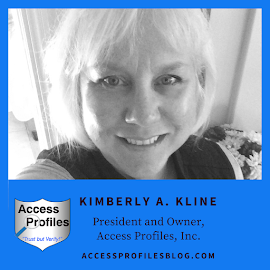 I will Help You Hire Safely and Effectively for Your Small Business. 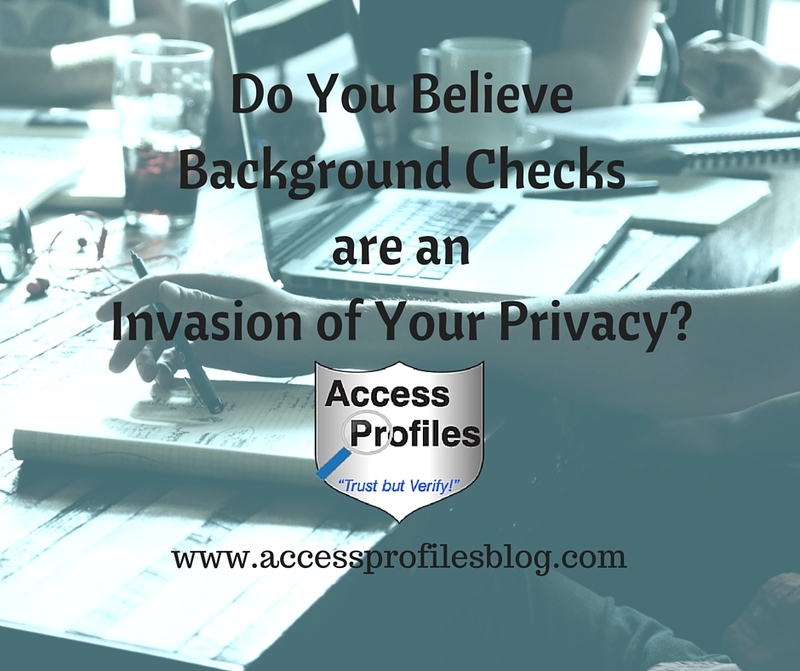 about Hiring and Background Checks? You can find answers on my FAQ Page.